Human rights lawyer, researcher and community activist Lwazi Mtshiyo hails from the small village of Corana near Mthatha in the Eastern Cape. Perhaps that’s where his love of rural South Africa and other rural parts of the world he has had the privilege of visiting comes from. With eight years of experience in civil society and public interest litigation representing marginalised communities on issues such as housing and land, basic services, the right to protest and informal traders’ rights, Mtshiyo has been active in South Africa’s social justice scene. 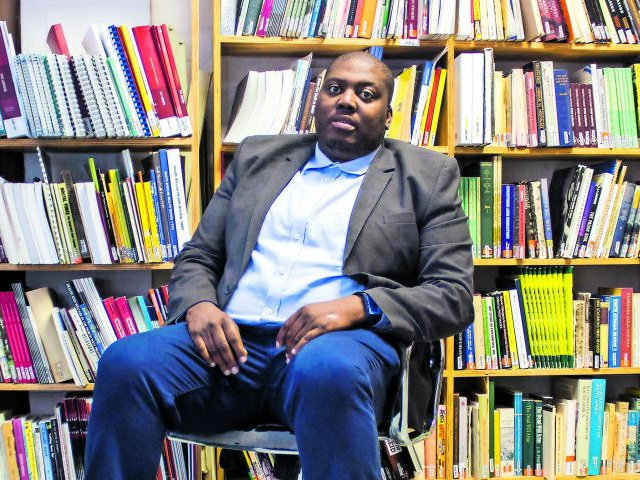 While he worked for the Socio-Economic Rights Institute, Mtshiyo was involved in key constitutional cases such as the Dladla case on the right to housing for the evicted. In the Marikana case, Mtshiyo was also one of the legal representatives for the families of the victims of the Marikana massacre in civil claims against the state. The Fees Must Fall movement was a struggle close to his heart and he supported it wholeheartedly. When Mtshiyo and his sisters were at university they experienced the same challenges with fees. 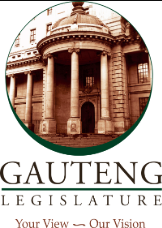 Mtshiyo provided legal representation to arrested students during the protests in Johannesburg. “Fees Must Fall was clear indication that we have a very strong youth that will lead this country to greater things,” Mtshiyo says. Today, Mtshiyo is a senior political organiser for Cape Town-based land and housing rights organisation Ndifuna Ukwazi. Mtshiyo’s understanding of the land question also comes from the work he previously did with shack dwellers’ movement Abahlali BaseMjondolo in KwaZulu Natal — for whom he has the greatest respect. With the recent debates around land expropriation going around, Mtshiyo has his hands full. He says the long struggle fighting for land and housing rights has been disappointing and taxing.